I remember well how my grandmother prayed! How she laid her hands on me when I was in the hospital with Rheumatic Fever. How she prevailed day in and day out while I sat in a wheelchair for two years. How she refused to quit until I was born again in the summer of 1974. How she told me to , “Pray and trust God” with the unknowns of my life. Her prayer life was a message that without the Lord she could do nothing! Her praying was a message of dependence. The following messages are yours for one reason – to depend on the Lord who hears and answers prayer! We’ve had the joy of preparing and preaching each one while pastoring God’s wonderful people. They are in your hands to serve you on the front lines of battle as well. Our sole desire is to equip your heart and hands for service. Feel free to add to, delete from and make them your own as you lead, feed and protect the flock of God. Most of all, may you be drawn to prayer which is to be drawn to God. 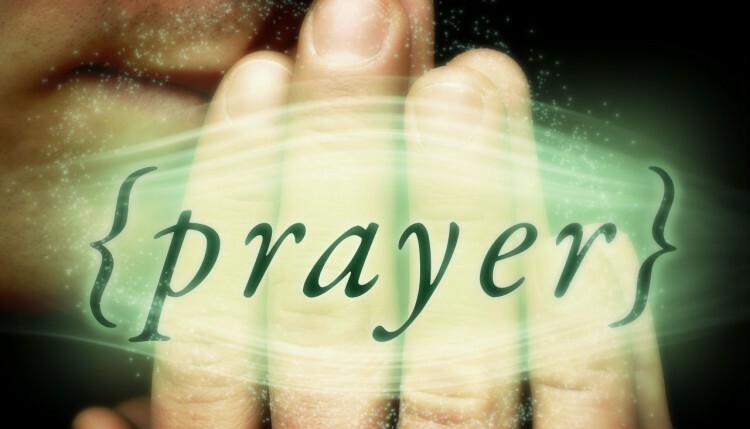 Blessed praying as you keep in mind that prayer is…. …The greatest privilege of the Christian! …Conversation of my soul with God! …An attitude and mindset more than an act! …My spirit panting after God! …Taking hold of God’s strength! …Connecting my need with God’s spiritual storehouse! …Alignment of my heart with God’s will! …What calls God’s intentions into existence! …What releases the resources of the almighty! …Relinquishing what we need not carry ourselves! …Our most effective weapon against the powers of darkness! …The road to tranquility and peace of mind! And, let us never forget! If we prostrate ourselves before the Lord, we will never be prostrated before the enemy. If we learn to wrestle with God in secret, we will never have to lower ourselves to wrestle with men in public. The only thing that lies outside the power of prayer is that which lies outside the will of God. Prayer is the breath of the soul; when I breathe, I live, when I cease to breathe, I die. Failing to pray will forfeit what prayer was meant to do.